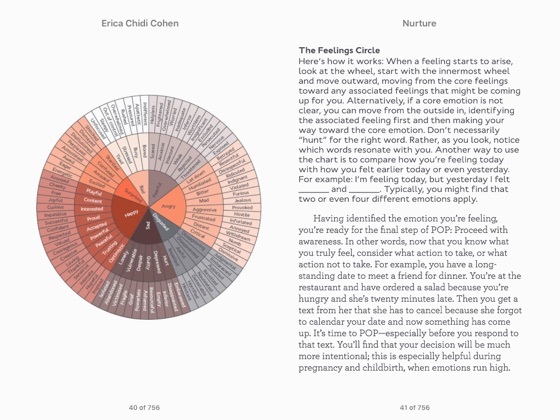 Nurture is the only all-in-one pregnancy and birthing book for modern mothers-to-be and their partners who want a more integrative approach. 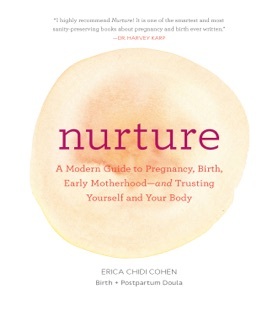 Author Erica Chidi Cohen has assisted countless births and helped hundreds of families ease into their new roles through her work as a doula. 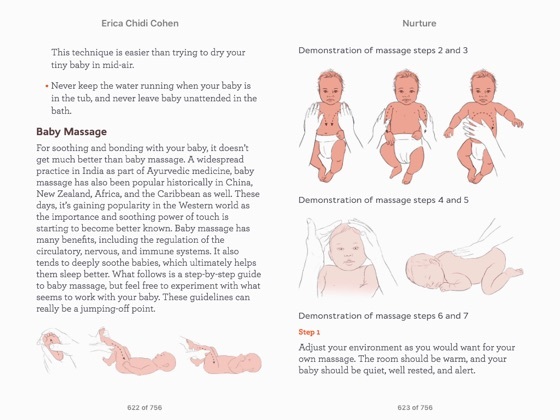 This beautiful and comprehensive pregnancy companion covers everything from the beginning months of pregnancy to the baby's first weeks. 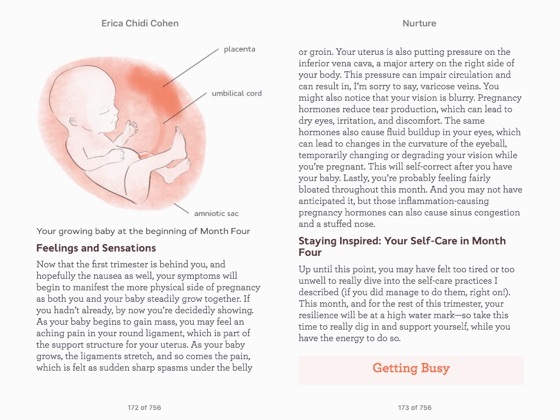 Including supportive and encouraging self-care and mindfulness exercises along with more than 40 charming and helpful illustrations, here's everything a modern mama would want to know: fetal development, nutrition support for every month of pregnancy, making birth choices, the basics of breastfeeding, and more.